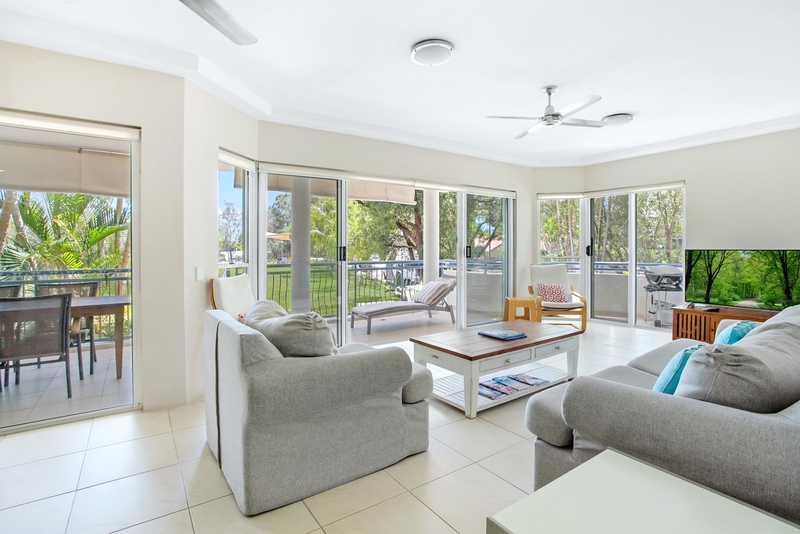 Noosa Riviera Holiday Apartments are spacious comfortable apartments centrally located between Hastings Street, Main Beach and the Noosa River Gympie Terrace Precinct. 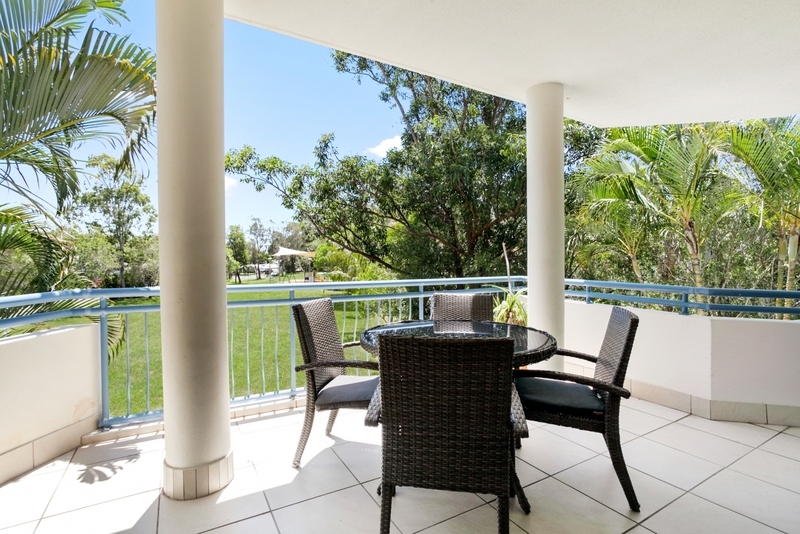 Noosa Riviera Two Bedroom Holiday Apartments are spacious comfortable apartments centrally located between Hastings Street, Main Beach and the Noosa River Gympie Terrace Precinct. This Noosa accommodation offers large open plan living spaces with well-equipped full-size kitchens and a separate laundry. All apartments boast large private balconies with a BBQ overlooking a leafy Park. Built for relaxation and comfort. 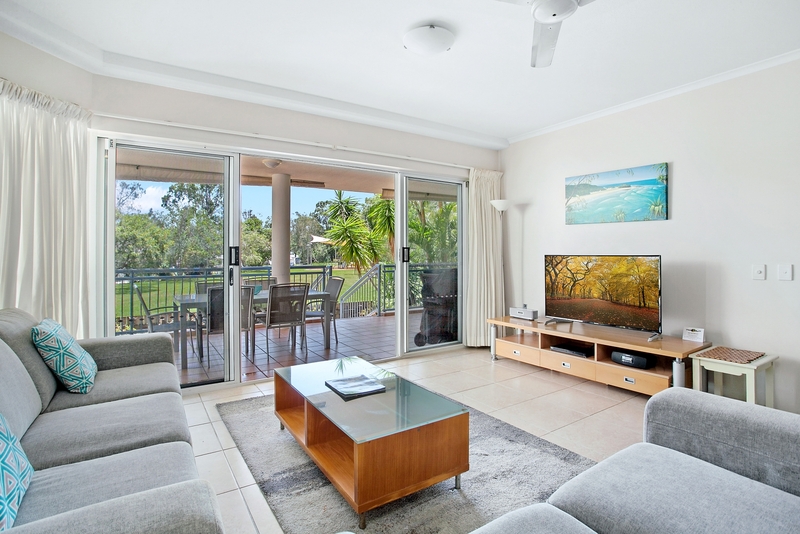 Noosa Riviera Three Bedroom Holiday Apartments are spacious comfortable apartments centrally located between Hastings Street, Main Beach and the Noosa River Gympie Terrace Precinct. This Noosa accommodation offers large open plan living spaces with well-equipped full-size kitchens and a separate laundry. All apartments boast large private balconies with a BBQ overlooking a leafy Park. Built for relaxation and comfort. 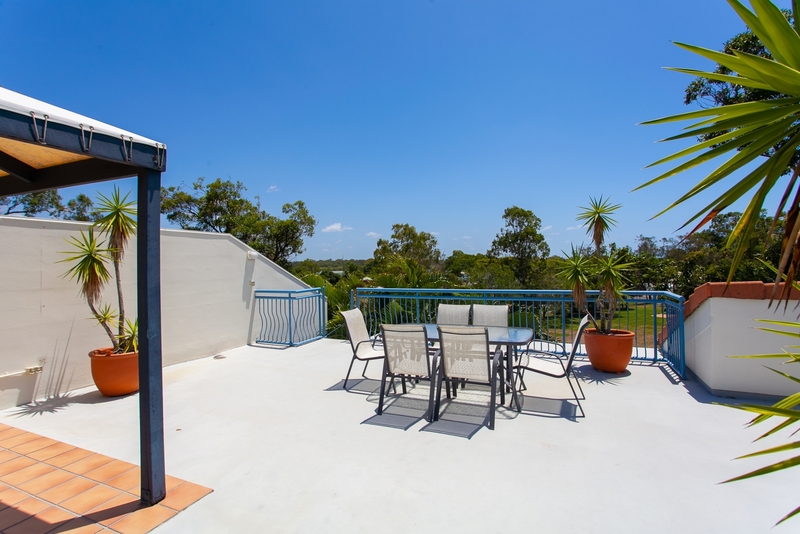 Noosa Riviera Two and Three Bedroom Rooftop Holiday Apartments are very spacious comfortable apartments centrally located between Hastings Street, Main Beach and the Noosa River Gympie Terrace Precinct. This Noosa accommodation offers large open plan living spaces with well-equipped full-size kitchens and a separate laundry. All apartments boast large private balconies with a BBQ overlooking a leafy Park along with a spiral staircase leading to your own sun-filled rooftop terrace. Built for relaxation and comfort.